Downton Abbey trailer for season 4, though I think it’s already airing. Do I watch it now or wait for it to come to PBS? 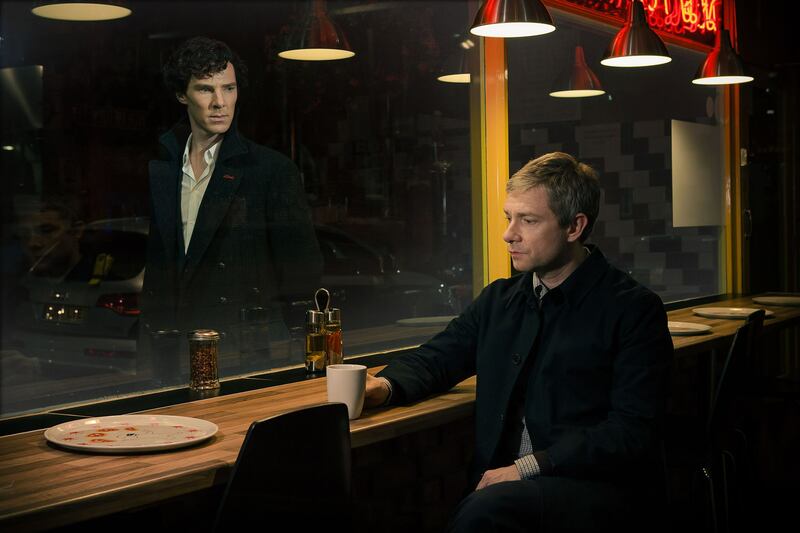 Sherlock returns to PBS on January 19th but I’m thinking it’s already aired in England, damn I should know this stuff. Any new British telly updates you want to share?